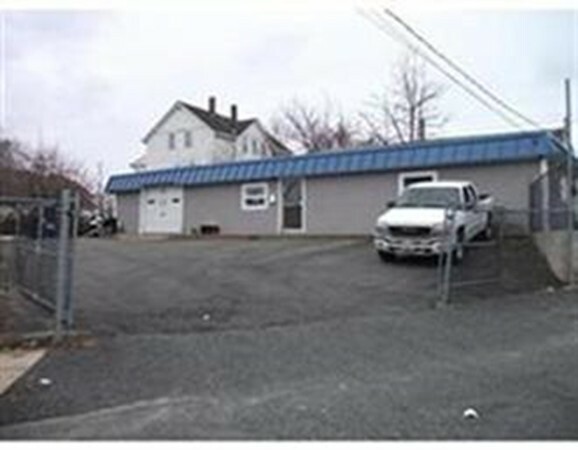 Great space for small business and well sized office with off street parking. Relatively new exterior with vinyl and rubber roof. Building is fenced all round and has surveillance cameras.